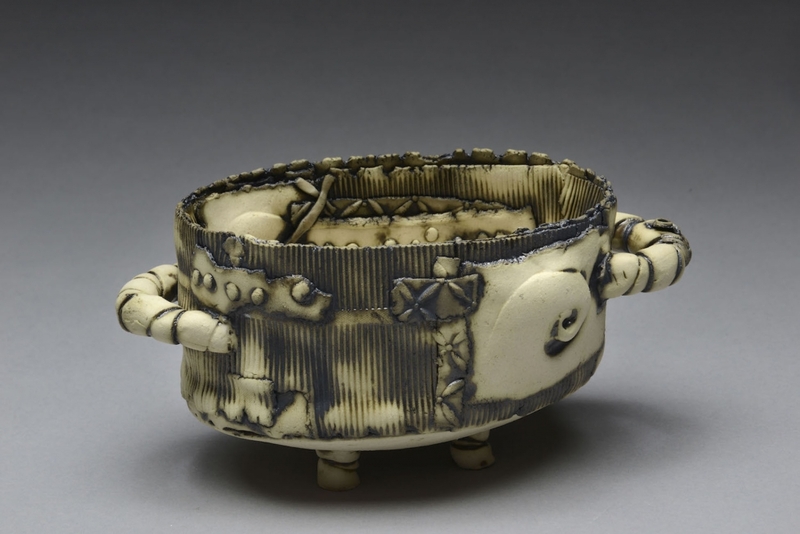 Lynn Wood, AKA the pottery texture queen returns to VisArts for Round Two. Class will start with an innovative and new warm up exercise, followed by a short demo of Lynn’s new tips and tricks. After the demo participants will dive into a series of projects including a new cup design, a multi layered vase, a box and a few unique designs. Come play, learn, and laugh with the texture queen and have a lot of fun while doing it! Potters of all skill levels are welcome and you do not have to attended her earlier workshop to attend. Each day there will be a lunch break from 12:30-1:30. Clay is not included, but all bisque firing of finished pieces is included.